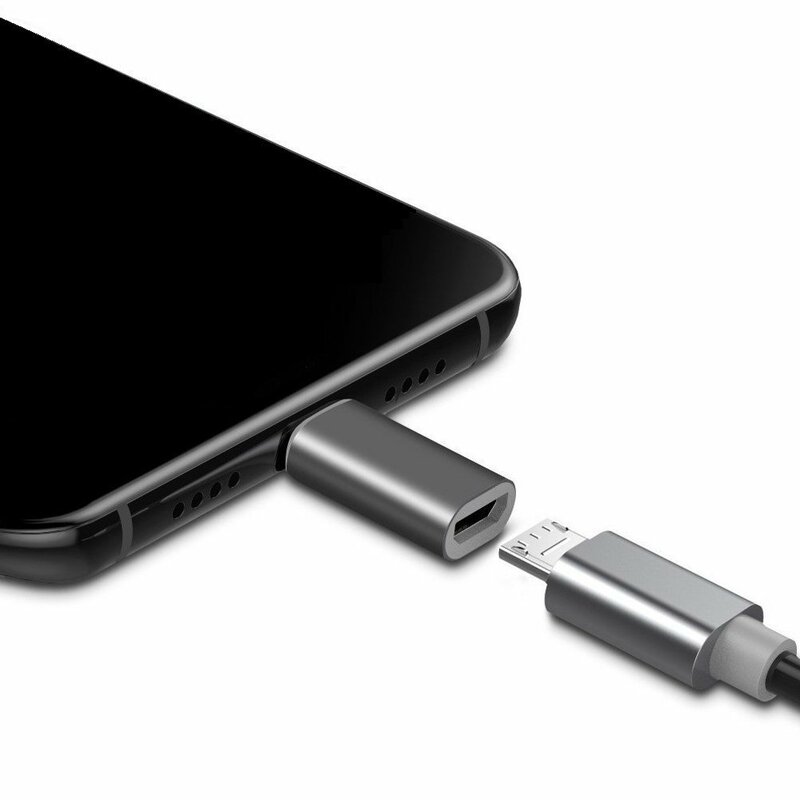 It can be a massive pain to pick out the right USB Type-C cable. They often have varying speeds (with a few even maxing out at USB 2.0, gross!) and you have to make sure they won't fall apart with normal use. 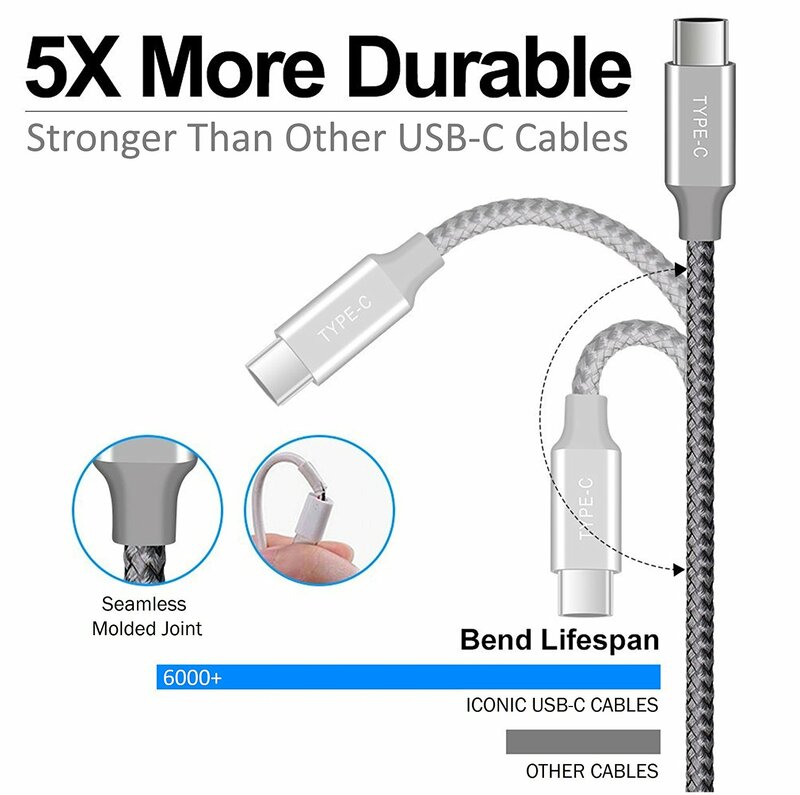 BrexLink's ICONIC cables can handle the full 5Gbps data stream that USB 3.0 allows, and the seamless molded joint and braided cable makes the cord far more durable than the average cheap Type-C cable. 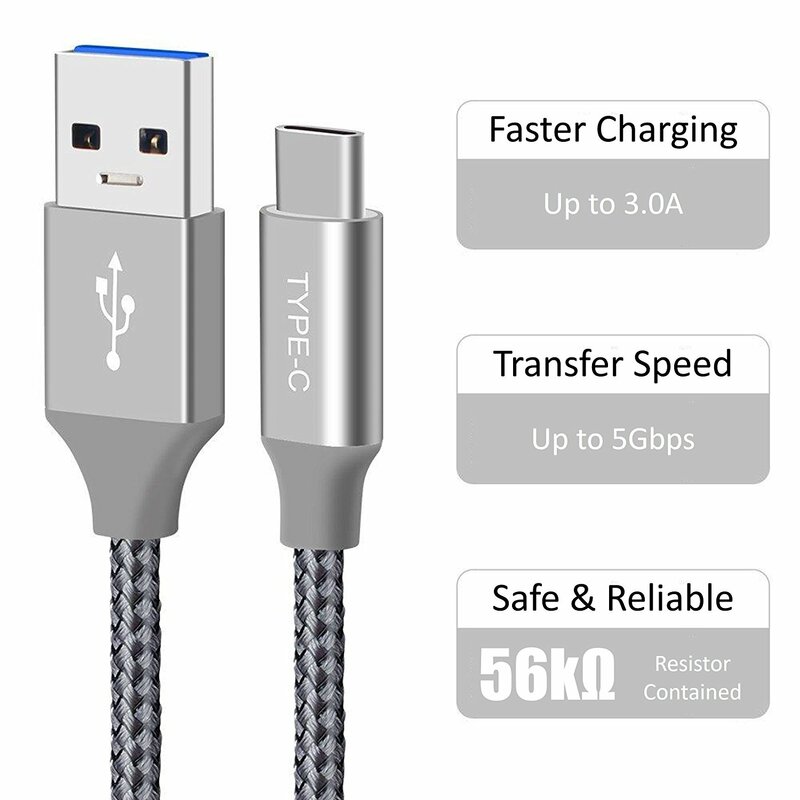 In case you aren't one of the lucky winners, you'll still be happy to know that you can buy one of these cables for just $7.19 on Amazon, when you use the coupon code APGIV005 at checkout. That's a 20% savings over the usual price! 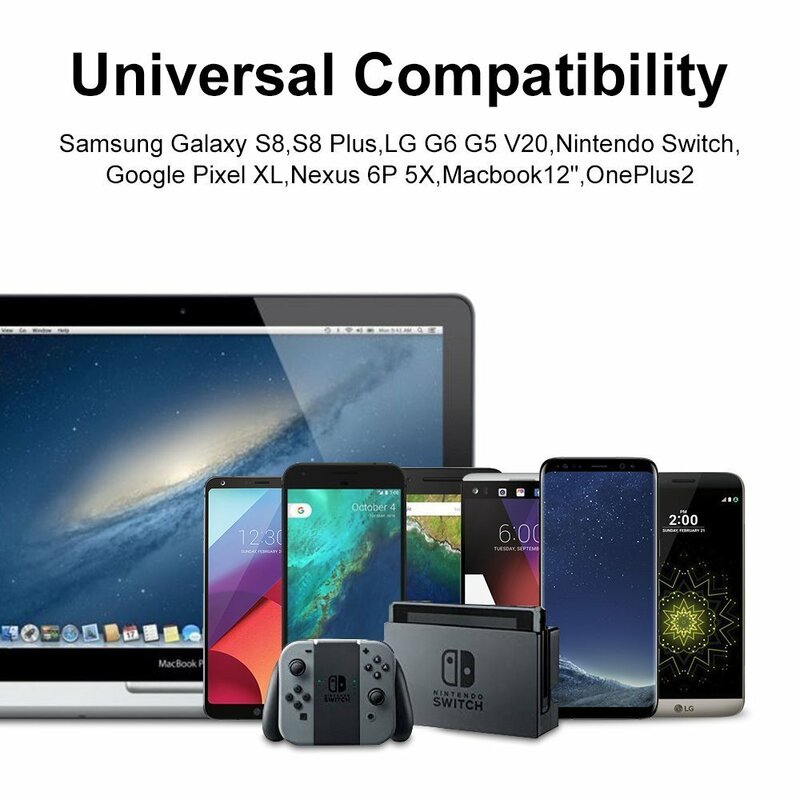 You can also use the same code on the 2-pack, which brings the price down to $9.59. 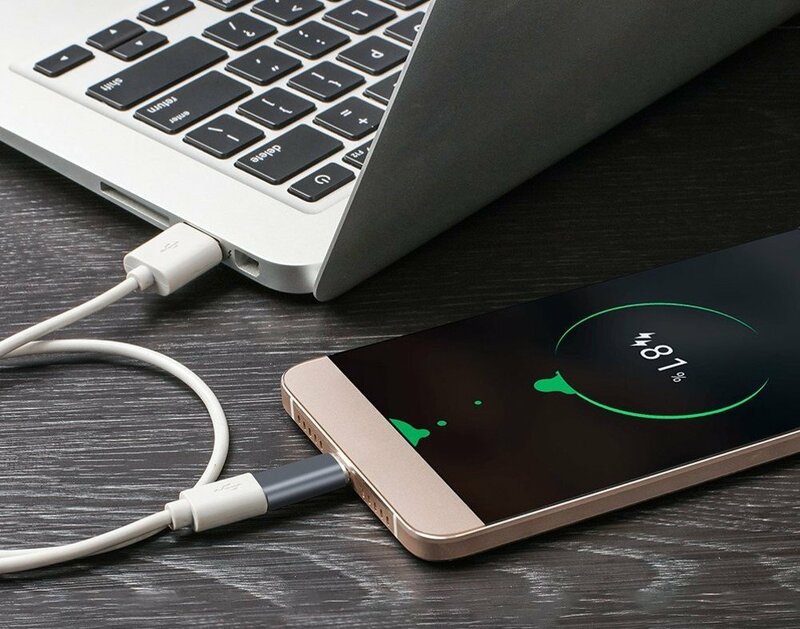 Just because there's a new port on the block, doesn't mean you need to throw away all your cables. 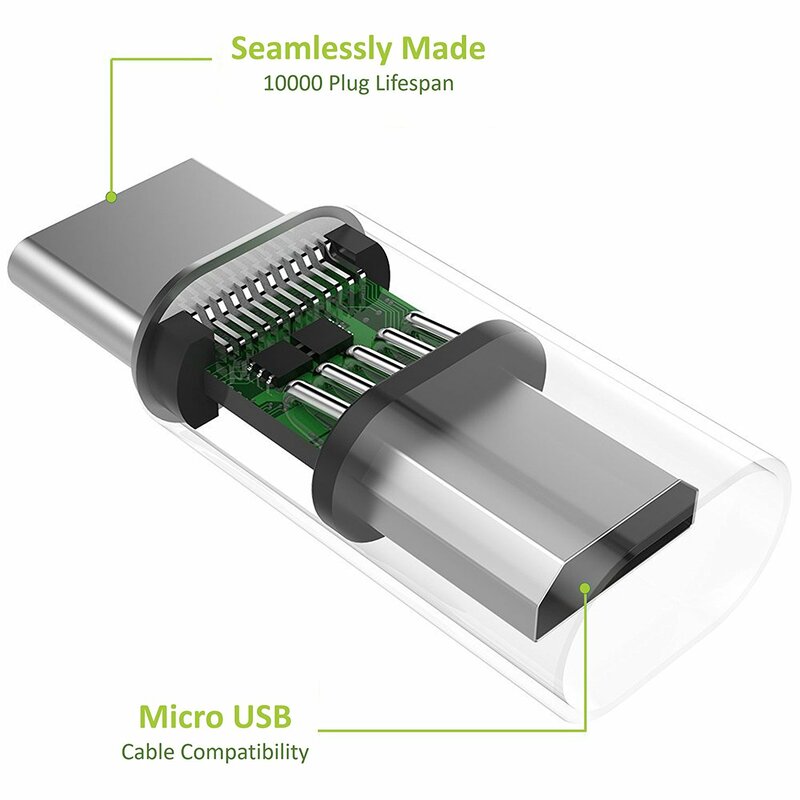 BrexLink has a solution for that too: a Type-C to microUSB adapter. 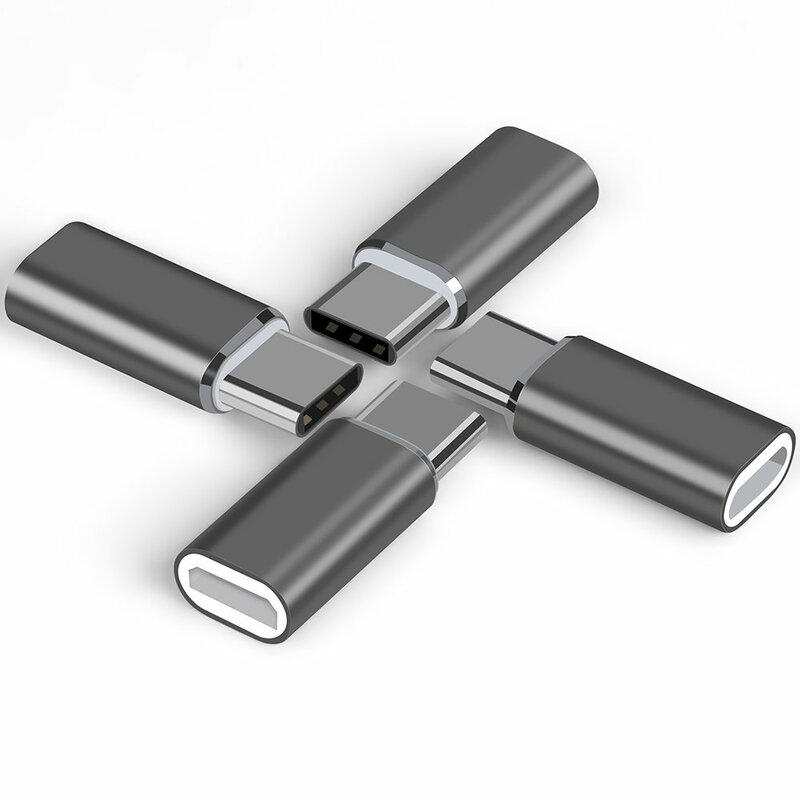 As you can probably guess, this handy tool lets you use your existing microUSB cables with your Type-C devices. 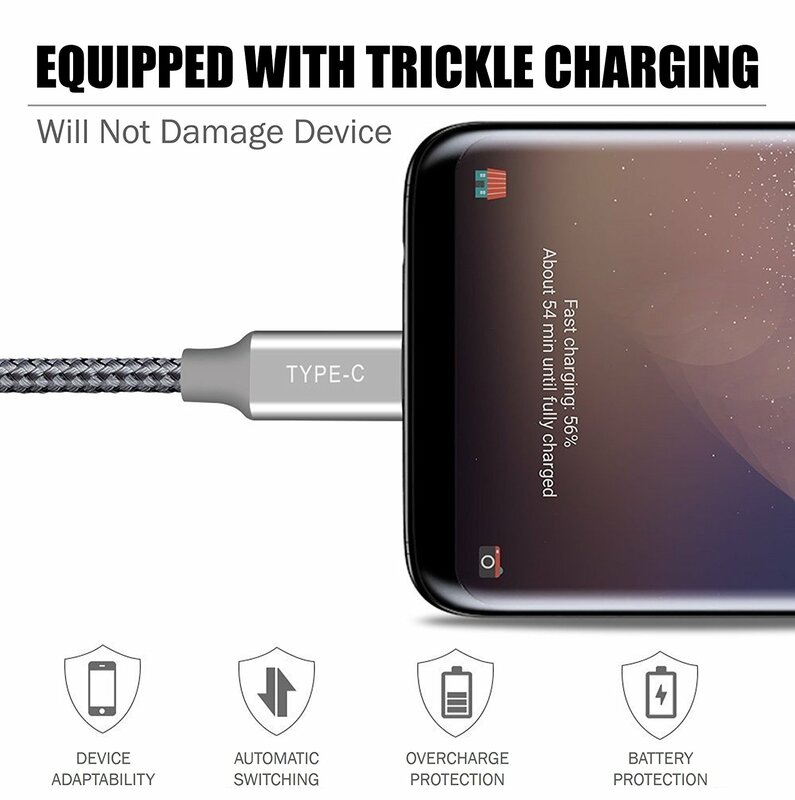 You won't get the advantages of real Type-C cables, such as 3A charging and USB 3.0 data transfer speeds, but this is a great way to get more use out of your existing cords. 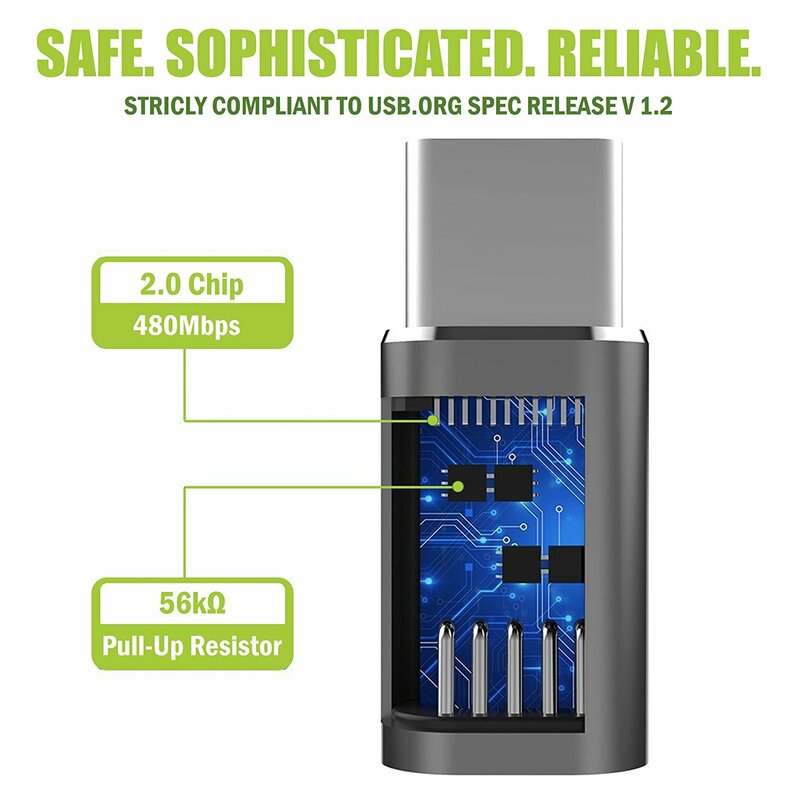 If you won't win a few in the below contest, the adapter is sold in a four-pack on Amazon for just $5.99 with coupon code APGIV005. This giveaway will run from Friday, October 6 to Monday, October 9. 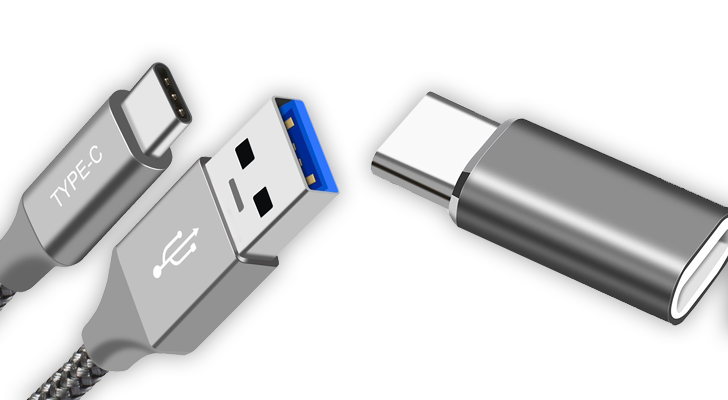 Every winner will get four of the USB 3.0 Type-C cables, and four of the microUSB adapters. This contest is only open to United States residents, but we're picking 15 winners. You can enter below - good luck!